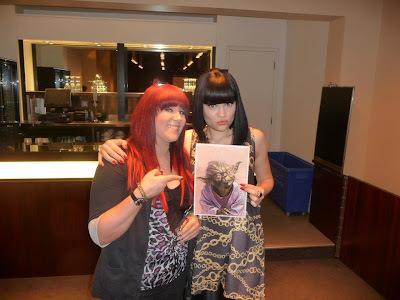 Here we have an awesome sponsor of Yoda's Portrait, Jessie J. My sister went to her gig and got to meet her backstage. She gave Jessie my portrait of Yoda as a gift and fell in love with it :P she even had it on stage. so yeah its an honour i must say so :P. hardly got any of these left. 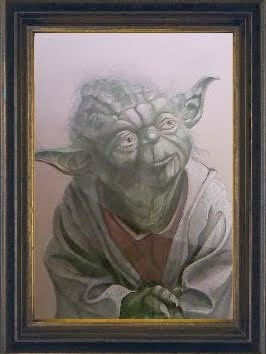 so if you want one facebook me.